Are you looking for a company to transform the interior of your new-build property? If so, get in touch with Acorn Building Contracts today as we provide Southampton building construction services that are both affordable and reliable. With many years of experience to call upon, we can help so don’t settle for less, call us now for the finest building construction Southampton has experienced. Having a new house built is an exciting undertaking that opens up a whole world of opportunities. For starters, it gives you the opportunity to stamp your mark on your new home. 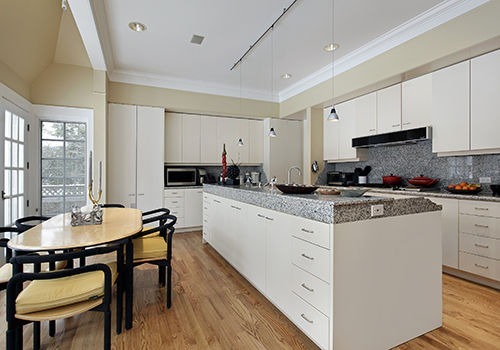 But not all Southampton building construction companies provide the complete interior package. Some will construct the shell and nothing more. At Acorn Building Contracts, our team will take your new-build and provide services for building construction in Southampton to transform it from the inside-out. What can Acorn Building Contracts do for you? Designing your own house affords you with the opportunity to lay it out in a way that maximises your available space. Rather than adapting an existing property, your home can be built around your lifestyle and a loft conversion is just one of these many additions. From an extra bedroom or studio to a home movie theatre, our building construction Southampton team will create a loft conversion that integrates seamlessly with your property. Whether you’re dealing with a new-build or pre-existing property, Southampton building construction is best left to the professionals. Our extensions are guaranteed to match up with any external features, and we can create a bespoke setup that is perfect for you and your family. We will be happy to provide you with samples as well as honest and impartial advice. Our building construction Southampton professionals will even carefully position your doors and windows to maximise the flow of light. From simple projects to deluxe conversions, we have you covered. Each detail will be carefully tailored by our team from design to installation. Once we have finished with your building construction in Southampton, your kitchen will be left in a presentable state. If you’d like more information regarding our Southampton building construction services, do not hesitate to get in touch with us. Why choose our building construction Southampton experts? 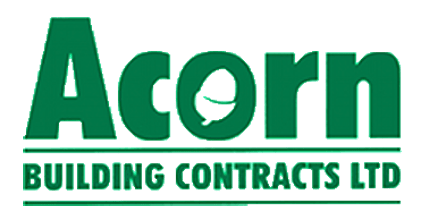 As the go-to choice for building construction in Southampton, Acorn Building Contracts are a name that you can trust. Formed by Darren Cunliffe, our company is built on more than 25 years of experience. In that time, Darren has delivered a wide range of projects including Southampton building construction to countless satisfied clients. All building construction in Southampton carried out by our team is fully approved by the National Federation of Builders. As a rule, we strive for excellence and always promise to deliver the utmost quality while meeting both your schedule and budget. It is our dedication that makes us the most widely trusted choice for building construction Southampton has experienced and why we come so highly recommended on Check-A-Trade. To round off our incredible range of services, we provide the most competitive prices in the industry. We regularly benchmark our Southampton building construction services against those of offered by our competitors. This ensures that you receive affordable workmanship carried out by a qualified team that are fully backed by insurance. With Acorn Building Contracts, you can buy with confidence. Get in contact with Acorn Building Contracts today on 023 8024 3336 and discover the best choice for building construction Southampton has to offer.